This November marks the four-year anniversary of the return of the Chevrolet Colorado to the Canadian market. Introduced in 2014 as a 2015 model-year vehicle, the Colorado has sold over 24,000 units since it came back to the market. To celebrate the Colorado’s four years on the market, Chevrolet has introduced two new special editions. The first is a rugged off-roader called the Z71 Trail Runner while the second is the impressive street-focused RST model. 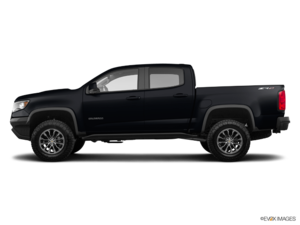 The Chevrolet Colorado can tow up to 7,700 pounds and features exclusive options such as 4G LTE Wi-Fi which makes the Colorado a very impressive tool for the job site. 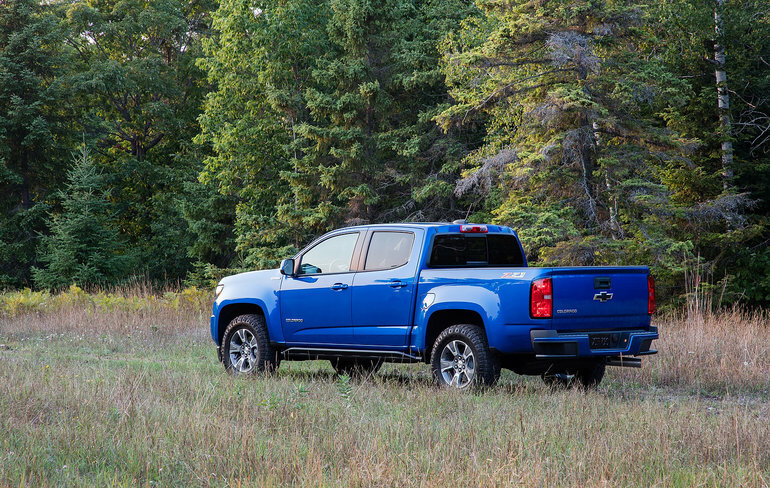 If you’d like to learn more about the 2019 Chevrolet Colorado, contact us today at Surgenor Barrhaven.